This restaurant is part of an established franchise that was voted #7 in fast-casual dining in the US. The business has dine-in, online ordering, and catering sales well established. Currently, the restaurant is run by an owner who is 100% absent from daily operations. A new, more involved owner could immediately put their unique signature on this location, and implement strategies for increasing revenues and profits. In particular, there is significant potential to expand the catering business. 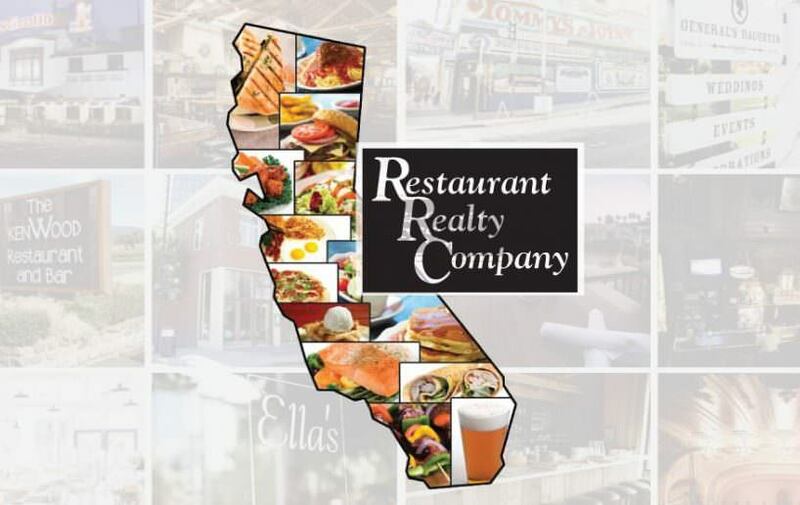 The restaurant is located in a fast-growing part of the Bay Area. It sits in a strip center where there is plenty of parking. There are many housing developments nearby, with more in the works. The location is spacious, family friendly, and comfortable. The restaurants is equipped with a walk in refrigerator, reach in freezer and refrigerator, 20' type 1 hood, fryer, 4 burner stove with oven, ole hickory smoker, three 2 door under counter refrigerator salad prep stations, 1 door under counter refrigerator, 3 compartment sink, dishwasher, ice machine. There are also two flat screen TV's in the lobby as well as two restrooms. The dining area, has a self-serve beverage soda tap system with ice machine and soft serve ice cream dispenser.